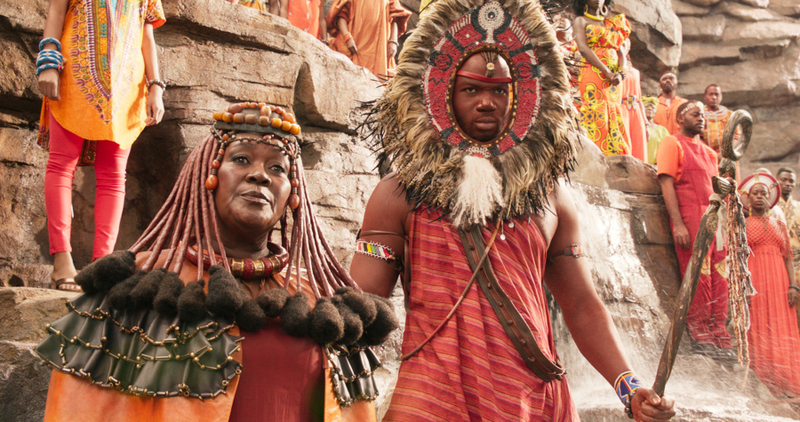 Black Panther opens today and you’re going to want to see it. However, before you take the kids please read my review to find out if it’s appropriate for kids of all ages. 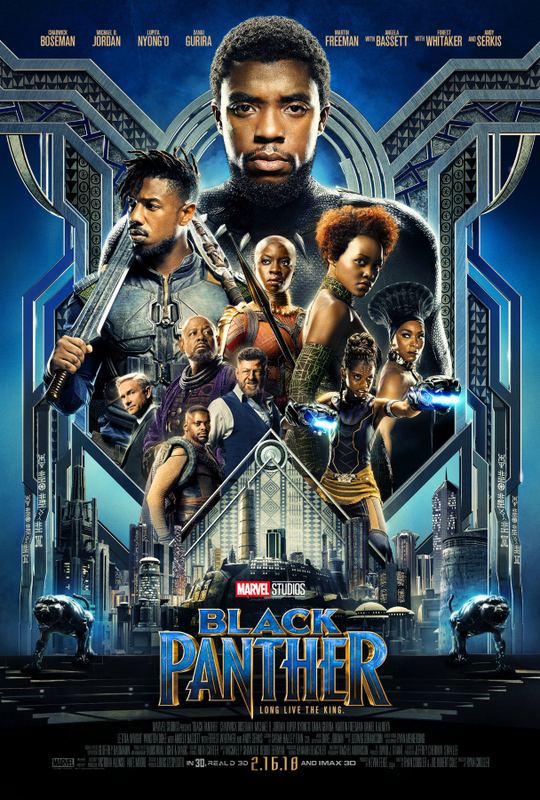 Black Panther: Long Live the King was a fantastic movie. I really knew nothing about this storyline going into the movie, so I was happy that this was more of an origin type movie with tons of backstory. Because of this, there is less “action” than you’d normally find in a Marvel movie. The action and fight scenes that are in the movie tend to be a little more personal for the characters and more graphic than previous Marvel movies. Don’t expect the Black Panther to be fighting some random bad guy or alien from outer space. What I loved was that the women in the movie were strong women. T’Challa’s (the Black Panther) sister was a brilliant scientist who designed his suit and other gadgets. The general of the armed forces that protects the king is a strong woman who leads the all woman armed forces. The costuming was stunning! There is no other Marvel movie with such amazing gorgeous and stunning costumes. Try to pay attention to the details of the different tribes. They truly are incredible. As with most Marvel movies, there are a few curse words…I think I counted 3 (2 [email protected] and 1 [email protected])…but I could have missed one. The fighting and kills seemed more graphic than previous movies. Lastly, there was a decent amount of subtitles when they were speaking in a different language. Just be prepared in case the kids need you to read it to them. Will I take my kids? I plan on taking both of them (13 & 8); however, I’m not 100% sure it will hold my 8 year old’s attention despite him being a huge Marvel fan. As always, know your children or see it first before you take them. But whatever you decide…stay until the very end. There is more than one stinger! 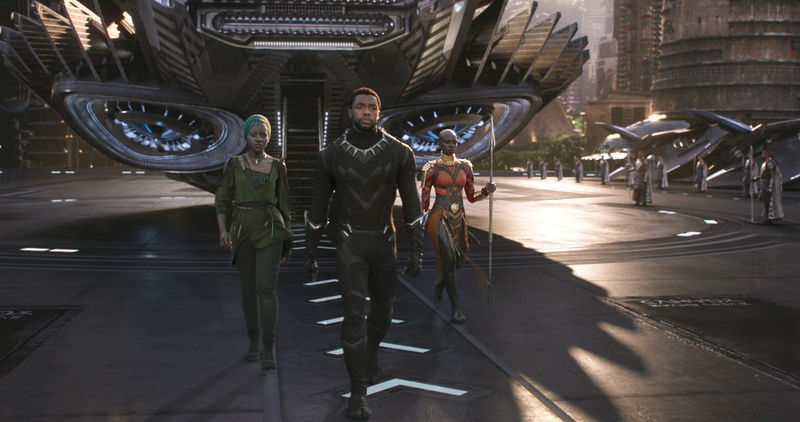 Black Panther opens nationwide Friday (2/16/18).